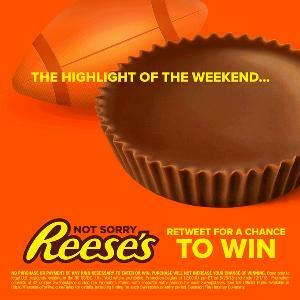 Contest: What’s better than just REESE’S? Winning a $1,000 @Amazon Gift Card! What’s better than just REESE’S? Winning a $1,000 @Amazon Gift Card! Statistics: This contest was opened by 65 and entered by 5 ContestChest.com members. 8% of those who opened the contest, entered it.